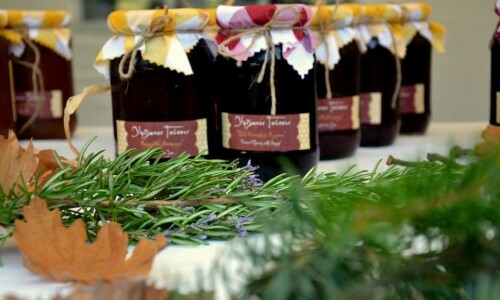 To the area of Olympiada you will find sweets and jams made by herbs, fruits, and plants of the Aristotelian Mountain, in a really rich variety and incredible taste! 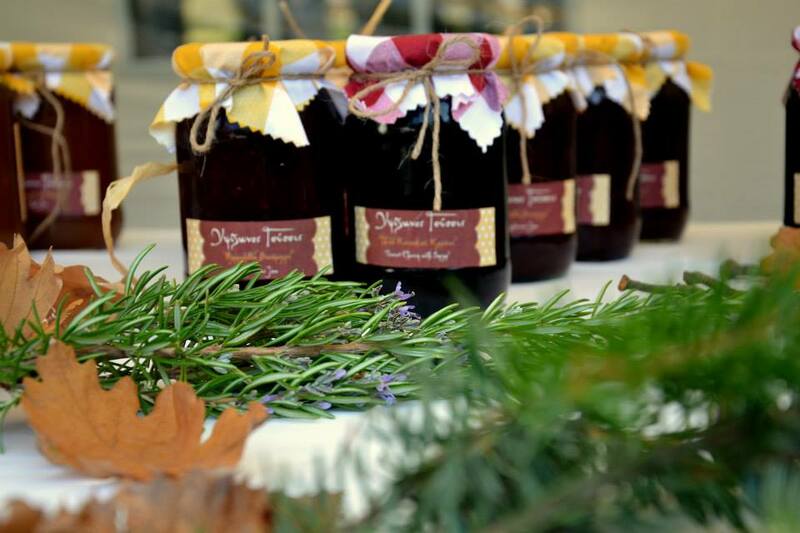 The housewives collect the fruits of the protected by Natura 2000 mountain and create simple, wonderful, delicate tastes which depict the pastry techniques and the inspiration of the creation. Try the sweets of the Aristotelian Mountain. 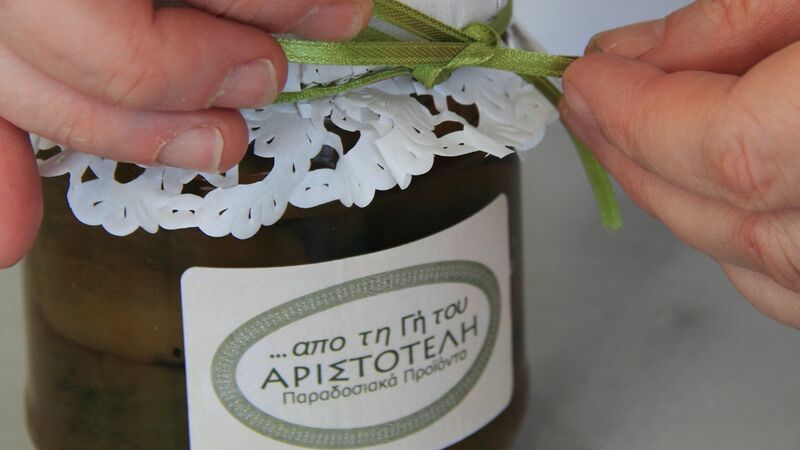 You will be surprised from the tastes’ variety, and the way they utilize the earth’s gifts.